Many tourists who visit the United Kingdom or Nordic countries ask where they can see real Vikings. However, no country or tribe has ever been called a Viking nation. ‘The Vikings’ is simply the word for “sailors” or “pirates” in Old Norse, a language spoken in Denmark, Norway, and Sweden during the Viking age. 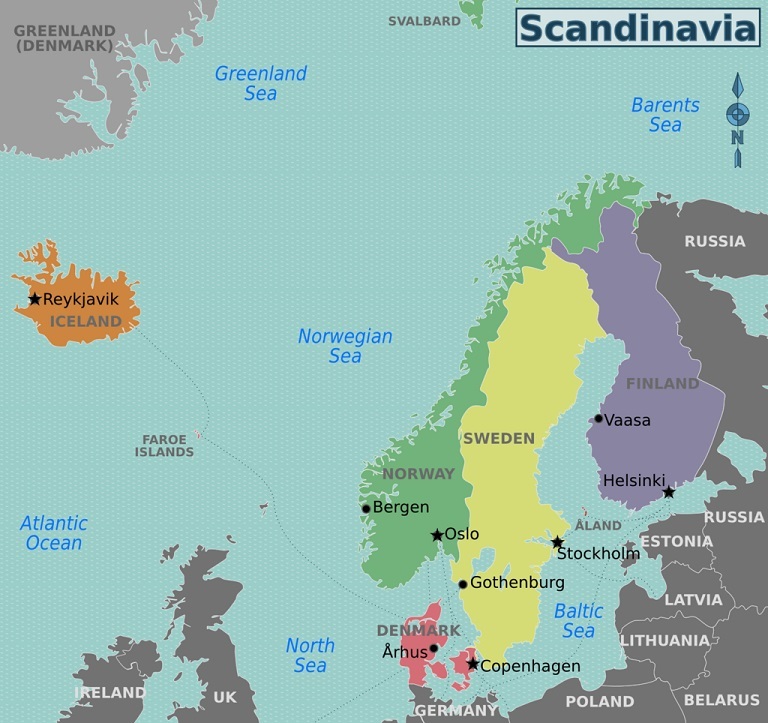 The Nordic (literally “the North”) countries have an interesting history going as far back as to the end of the last Ice Age. 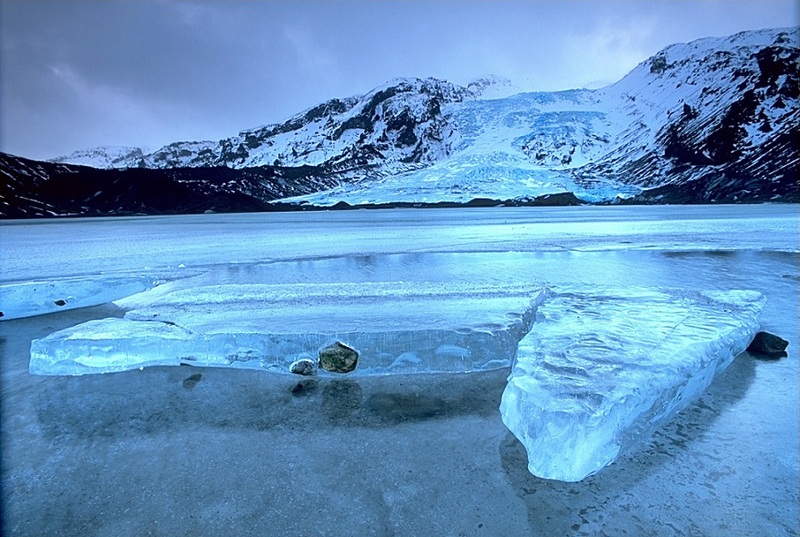 Scandinavia was covered by an ice sheet around 10,000 BC. As the ice melted, the north Germanic peoples populated southern coastal areas and Finns and Sami migrated from the Ural Mountains. Thus, the Nordic countries were among the last parts of Eurasia to be settled by humans. 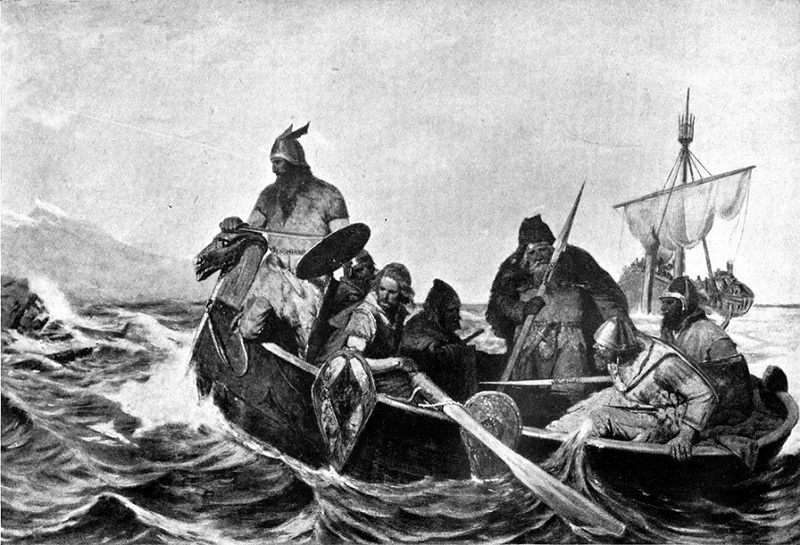 The Vikings mainly came from three countries of Scandinavia: Denmark, Norway, and Sweden. These were primarily Norse seafarers who spoke the Old Norse language, and sailed, raided, and traded across wide areas of northern, central, eastern, and western Europe. The Viking Age was during the 9th and 10th centuries, when the Norsemen sailed the seas and rivers of Europe, reaching as far as Canada, North Africa, and Central Asia. While overseas adventures were nothing new to the Norse peoples, their range, intensity, and frequency of travels became significantly high between the 8th to 11th centuries. The Norse were the first people known to have crossed the Atlantic ocean. Iceland was settled during the 9th century, with Reykjavík as its first settlement. Shortly after, Greenland and parts of today’s United Kindom was also attacked and settled by the Vikings. 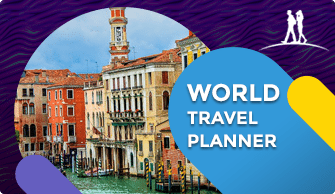 Below is the list of over 50 top Viking sites you can visit in the Scandinavian or Nordic countries, Latvia, Germany, United Kingdom, and Canada. Note: It’s important to note that most of these Viking sites are only open from late Spring to start of Fall season. 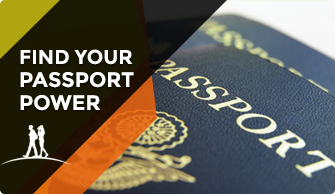 When planning your trip, just make sure that the place is open by simply Googling. A Viking farm, north of Göteborg which is open every Sunday. Events throughout the year including feasts and markets in the spring (early May), autumn after harvest time in late October to early November and around Jul, a Norse pagan celebration at Christmas time. Birka is a UNESCO World Heritage site near Ekerö, Stockholm. Birka was established in the 8th century and was an important trading center in the Viking Age. There is a museum on the island of Björkö, including a reconstructed Viking village. Roleplays, guided tours, craftsmen, and events are planned throughout the year. An open-air Viking museum, south of Malmö, Foteviken Museum is centered around a large Viking settlement reconstruction. The area is an important archaeological site of the Viking Age and the naval Battle of Fotevik was fought around here in 1134. Experimental archaeology, roleplays and season program and engaging activities for the whole family. Gamla Uppsala (aka the “Old Uppsala”) is a former settlement outside the modern day city of Uppsala, and was the political and religious center of Viking-era Sweden. It was once the site of a legendary Norse pagan temple, which brought visitors from all around Scandinavia. The temple was however lost; no-one knows what it looked like, or where it stood exactly. The site also hosts some impressive burial mounds and a large museum. The Old Uppsala Museum is in Disavägen and houses many of the Viking era archeological findings from Old Uppsala. Gotlands Museum is located in Visby, Gotland. Though Gotland’s Golden Age was during the Hanseatic League years from the 13th century, the island was a commercial center long before, possibly the home of the legendary Goths. 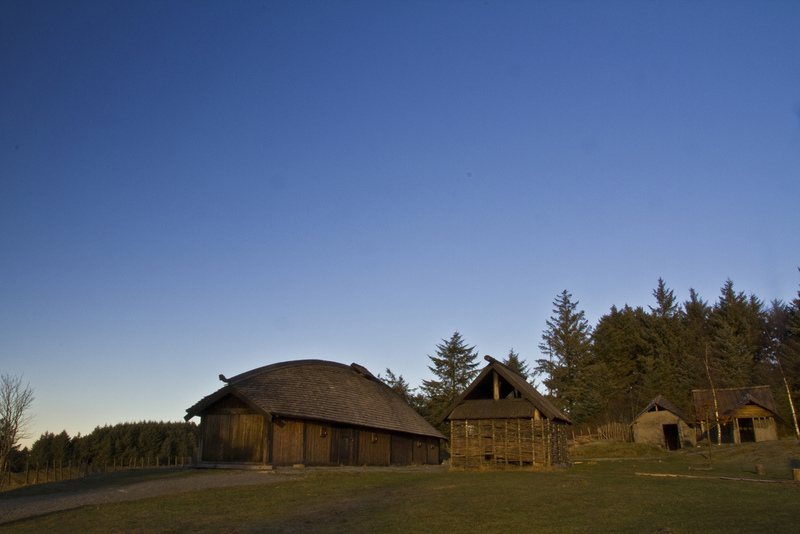 A reconstructed Viking Age farm, mostly open during summer. Is the university museum of Uppsala University, and among other things they exhibit findings from Vendel- and Viking-era boat burial field in nearby “Valsgärde”. FREE entry for people under 19. A reconstructed Viking Age longhouse, north of Nynäshamn. In Visby, Gotland. 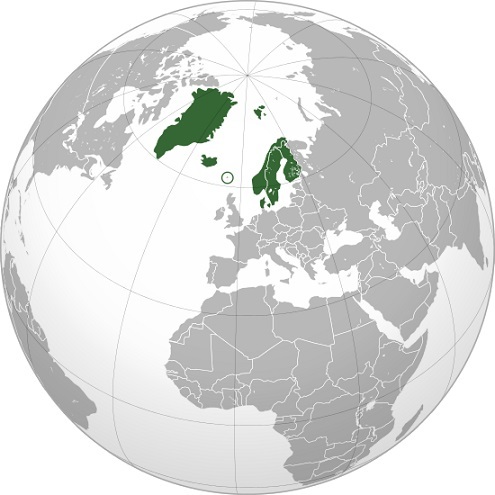 While conversion to Christianity in the 11th century marked a divide between the Viking Age and the Middle Ages, Gotland remained an autonomous region of peaceful mariners and merchants until Sweden annexed the island in the 17th century. While the people of Gotland were not true Vikings, this festival week creates a Viking-like (sailers, pirates, or mercenaries) atmosphere. 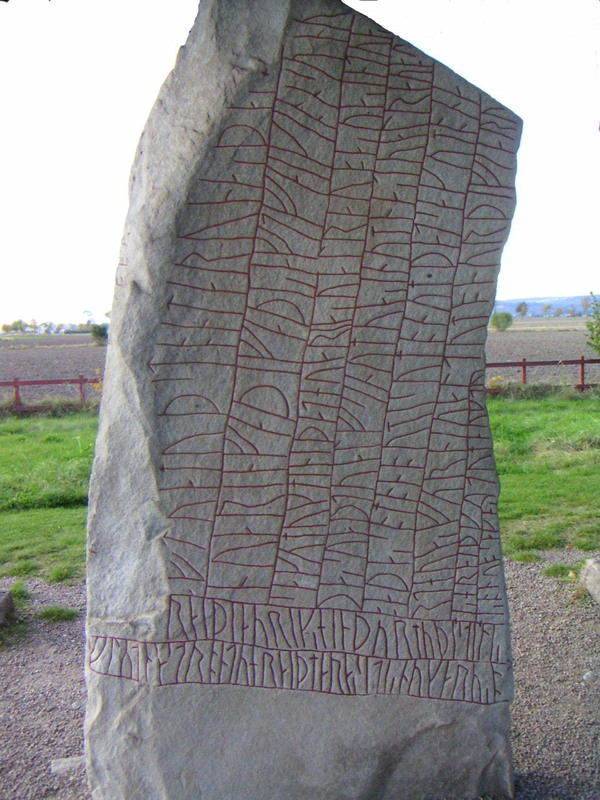 The world’s largest runestone, near Ödeshög, and also the oldest known written record in Sweden. The name of the village Rök has the same roots as rock or stone, which means that Rök Stone is a tautology. Annually the first weekend of July, in a village near Strängnäs with plenty of runestones and other Viking-age artifacts. 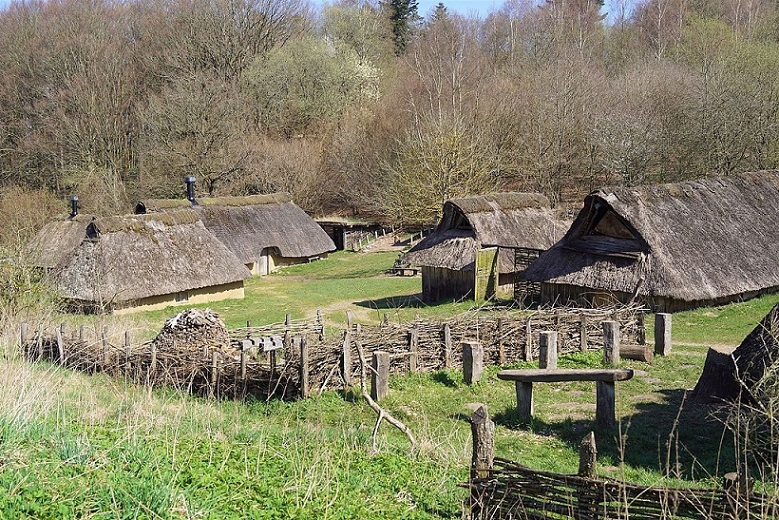 A reconstructed Viking village situated on the shore of Lake Erken, north of Norrtälje. A small nature reserve of Norr Malma to the south, including a large graveyard from the Iron Age. The whole region – known as Roslagen – is steeped in history. In the Viking Age, there trade with the East was important. There is a nice 18th-century inn and restaurant nearby and a child-friendly lakeside beach. If you’re interested in older Scandinavian history, from the Stone Age to the Vikings, you will want to visit the Swedish History Museum. In the Gold Room, you’ll find gold treasures from the Bronze Age to the 16th century. In the modern port town of Trelleborg in Scania, close to Foteviken Museum or a 20-minute drive from Malmö. One of only seven known Viking Ring Castles from the 980s. “Trelleborg” is the name of the town, the castle and a general term for Viking Ring Castles. It is 143 meters in diameter and was largely reconstructed with palisades and houses in 1995. Watch role plays and reenactments or engage in the Viking market, and Viking board games. Stories from Norse mythology are occasionally dramatized here, but only in Swedish. 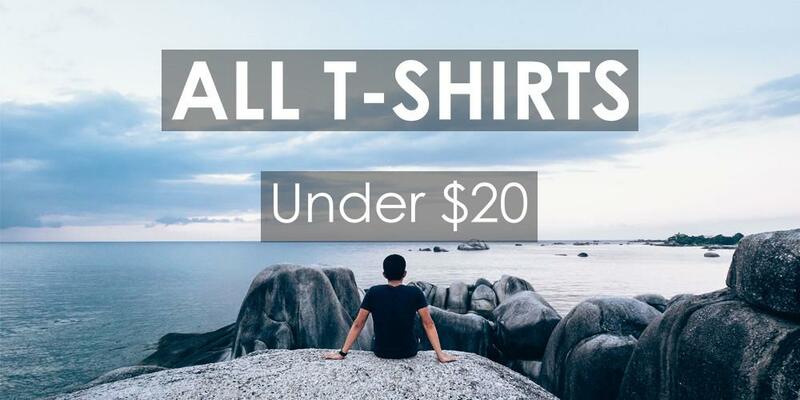 FREE for people under the age of 20. Uppåkra Archaeological Centre is located south of Lund. A historical museum by and about the Viking-era archaeological site Uppåkra. This area was supposedly a cultural and religious center in Scania with a pagan temple but was abandoned in favor of modern-day Lund around year 990. At the village of Löddeköpinge near Lund. An archaeological Viking-themed open-air museum and landscape with Viking houses and farms. Engage in everyday activities of the Vikings at the farm or in the workshops. Guided tours (in English) of the settlement and surrounding landscape and special events throughout the year, including re-enactments, craft shops, and markets. At the lakeside village of Årsunda, south of Sandviken. An open-air museum centered around a reconstructed Viking farm in the midst of a historic region known as Järnriket (The Iron Realm). Experimental archaeology and occasional role plays, re-enactments, feasts, music, and crafts. Learn more about the cultural history of this area, in particular, the Viking Age. The Sörby grave-fields with 90 burial mounds and stone settings are nearby, as are the popular lakeside bathing site of Strandbaden at the lake of Storsjön, locally known as “Gästriklands riviera”. 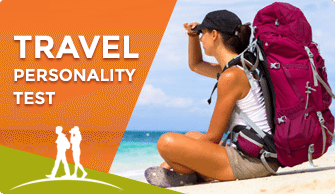 At Strandbaden you will find a camping site and restaurant. A Viking museum opened in 2017. Does not exhibit any archaeological findings, but rather showcases information about the era and a Viking themed-train ride, as well as replicas of Viking craft. Located on the island of Vestvågøya in the Lofoten archipelago, is a huge reconstructed Viking Chieftains hall situated in a dramatic landscape. The hall holds exhibitions and there are walking paths in the surrounding landscape. In the summer it is possible to sail with a Viking ship replica nearby. There are seasonal events and programs with roleplays, Viking feasts, Viking Festival and more. Located in the University of Oslo, the main attractions here are the all original Viking ships such as Gokstad, Oseberg, and Tune. 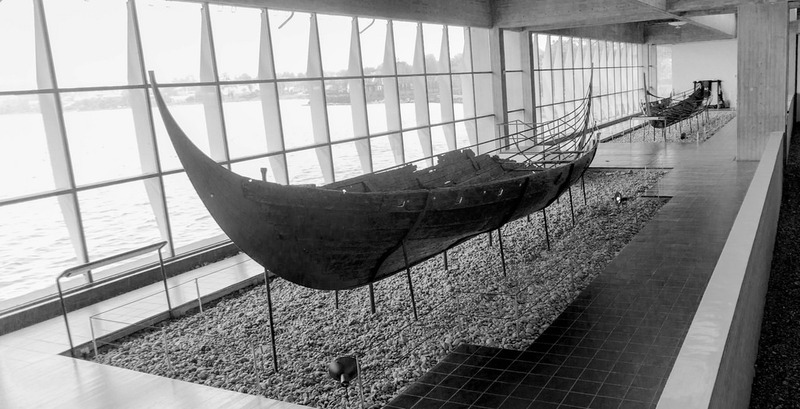 The Viking Ship Museum is part of Museum of Cultural History, a department of Oslo University. Museum of Cultural History also houses Historical Museum with a permanent exhibition themed around the Norse and Vikings in particular. Tickets include admission to both museums within 48 hours. The Bygdøy island can be reached by road or ferry (in the summer). Gokstad is in Sandefjord. 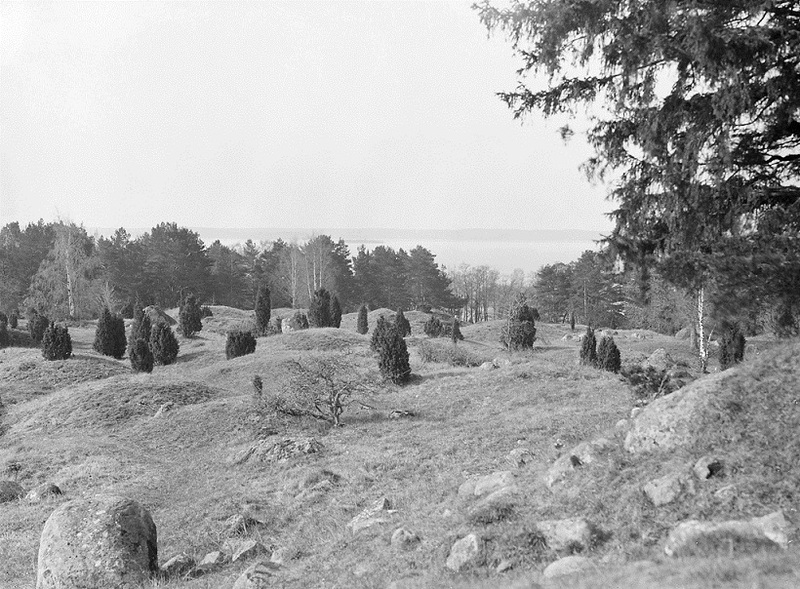 The burial mound at Gokstad where the Gokstad ship was discovered in 1880. 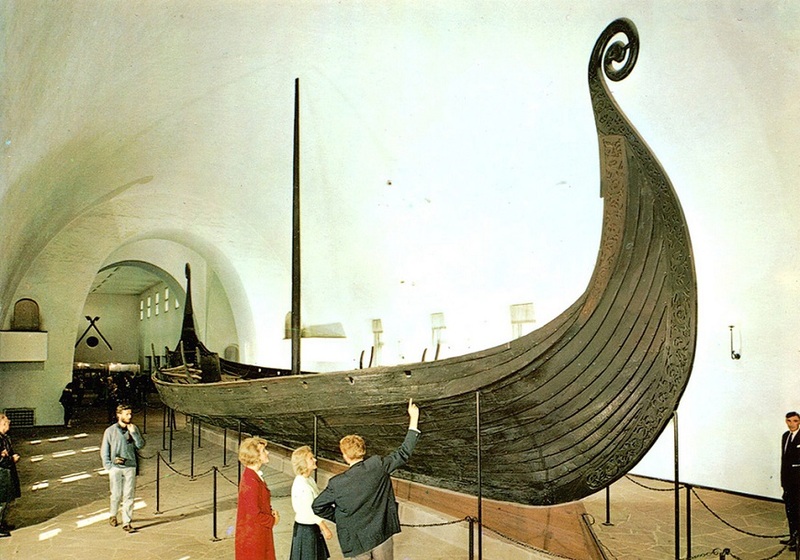 The ship is the largest found in Norway and is now on display in the Viking ship museum, Oslo. 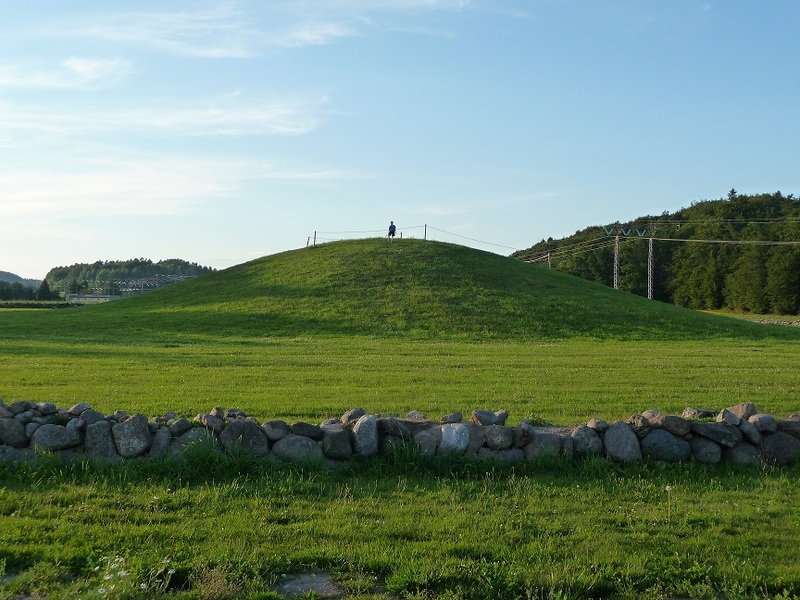 The Norwegian government has asked UNESCO to include the mound on the world heritage list. The site of the battle in the year 1030 where King Olav died. Displaying more than 2,000 years of history in the region, which was a Viking power center (Tore Hund from Bjarkøy just north of Harstad killed St Olav at the Battle of Stiklestad, according to the saga). Sverd i fjell, (literally “Sword in Mountain”), is a monument outside the center of Stavanger, beside the Hafrsfjord. The swords themselves are massive and in the background is the fjord. The monument commemorates the battle of Hafrsfjord in the late 800’s where Harald Hårfagre beat his eastern opposition and became the first King of Norway. New museum in Birkelyveien about history, religion, and wars of the Vikings, next to Borrehaugen, the Viking cemetery. Around 800 AD, a Viking trade post was established here, and today it is both an archaeological site and a venue for Viking events in the summer. Open May to September. Reconstructed houses from the Bronze Age and Viking times and is located in Høvåg, approx. 15 km west of Lillesand. There are also bark boats, labyrinth, offering space and cemetery. A former Viking settlement, nowadays featuring a Viking farm, a history center, burial mounds and archaeological excavations. Gulating was the Viking era legislative assembly and high court (þing) for West Norway. The site had a central location along the shipping lane (the highway of the time). The assembly may have been established by Harald Hairfair around year 900 (perhaps older) and existed until 1300. Originally Gulating was a “common assembly” where all “free men” joined for the annual meeting, later only delegates from each district. Two ancient stone crosses mark the original site, and new monument marks a later site nearby. Similar assemblies and laws existed for Trøndelag and for Eastern Norway. When Norway’s modern constitution was crafted in 1814 the name Storting (grand assembly) was adopted. Frostating was the Viking era court and general assembly for the Trøndelag area, similar to Gulating for Western Norway. The “Thing hill” is marked and can be visited. In the village of Bork near Skjern and Ringkøbing, at the bottom of a large lagoon. A Viking village and harbor area with Viking ship replicas and a town market. Re-enactments and roleplays that varies throughout the year. Great for kids. Viking Ring Castle and re-constructed Viking houses. Sometimes roleplays and craftsmen. FREE to the public. A UNESCO World Heritage Site in Jelling, a Viking Royal residence. Enormous stone ship monument, burial mounds, runestones and 10th-century church. Newly built exploratorium bringing the site’s rich history to life. Good for all ages. Free. Pagan Iron Age and Viking Age burial grounds with hundreds of stone-set grave sites. There is a museum building. A large Viking Center and open-air town museum reconstructed at the former site of a large Viking town. Re-enactments, craftsmen, roleplays and experimental archeology of varying themes throughout the year. Ride Icelandic horses, help the farmers, watch the falconry displays, shoot with bows or learn to fight like the Vikings; there are many activities here suited for all ages and interests. March – December. Large open-air Viking and pre-historic center with themes reaching back to the Stone Age as it unfolded in Scandinavia. Located in Lejre, a former royal homeland in the Nordic Iron Age and early Viking Age. Engaging activities for all ages. A Viking Ring Castle, one of the only seven known of its kind. A small museum and some reconstructed Viking buildings. A museum with several original Viking ships, a Viking research center, a harbor with copies of Viking ships, and a shipyard making new ships. Study the originals, watch how archaeologists preserve them and engage on a small sea-voyage with replica ships in the summer months. FREE for children under the age of 5. Vikings settled parts of Southern Greenland, starting with Erik the Red, who gave the landmass its name to make it sound appealing to travelers. Remains and reconstructions of the Norse settlements can still be visited, some of them forming a world heritage site. Run by the Reykjavík City Museum, this exhibition in central Reykjavík was built around the oldest archaeological ruins in Iceland. As the name indicates, these ruins date to around the year 870. This interactive exhibition brings you the early history of the area that today forms central Reykjavík. FREE for children under 18. This museum, located right by the University of Iceland campus, takes the visitor through the history of a nation from settlement to today. Includes a café and a museum shop. FREE for children under 18. In the suburb of Árbær, and frequently called Árbæjarsafn (Árbær museum), this open-air museum contains both the old farm of Árbær and many buildings from central Reykjavík that were moved there to make way for construction. The result is a village of old buildings where the staff takes you through the story of a city. The staffs are dressed in old Icelandic clothing styles and trained in various traditional techniques, for example in making dairy products or preparing wool. FREE for children under 18. Also spelled as Thingvellir in English, it’s the place where the Icelandic parliament (Alþing) met for a few days every year from 930 until 1798. This yearly event also served as a supreme court and a huge market and meeting place for people from all over Iceland. A media center showcasing the Viking sagas, stories or descriptions of their everyday life. 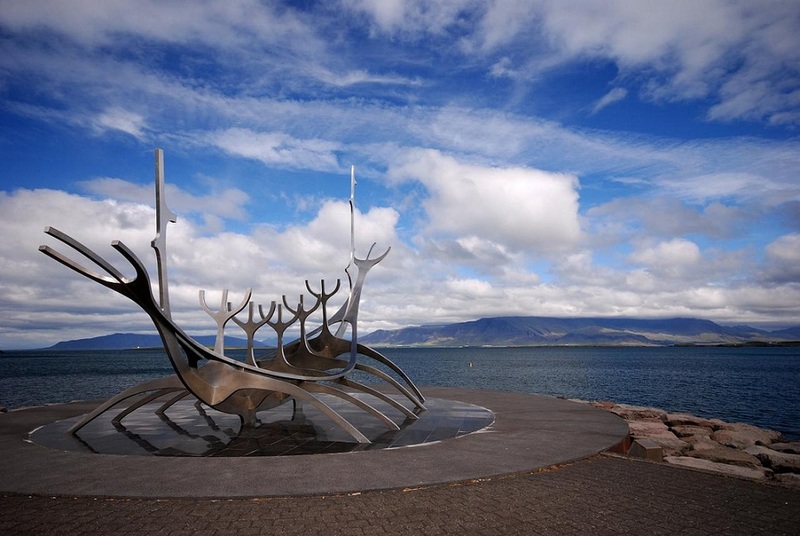 Around 150 km north of Reykjavik, Eiríksstaðir is an open-air museum centered around the recreation of the homestead of Erik the Red and his son Leif Eriksson (considered to be the first European to set foot in America). In Hvolsvöllur, 15 km to the southeast of Hella. A museum showcasing Njals Saga, the main saga of the Icelanders. A museum and research center showcasing Snorri’s Saga, written by the 12th and 13th-century writer Snorri Strulasson. A museum with five Viking exhibitions, including a replica of a ship. Located at the southern end of the Jutland peninsula, Haithabu was once the site of the largest Viking town in Scandinavia. Now an open-air town museum with reconstructed Viking houses. Experimental archeology, craftsmen and engaging roleplay and reenactments of the former life in the Viking Age town. The west coast of Latvia has Viking heritage, where there was once a settlement named Seeburg (now in Grobiņa city). The world famous Jorvik Viking Centre is a must-see for visitors to the city of York and is one of the most popular visitor attractions in the UK outside London. Welcoming over 16 million visitors since 1984, Jorvik Viking Centre invites visitors to journey through the reconstruction of Viking-Age streets as they would have looked 1000 years ago. An early Christian monastery at the Northsea rocky shore. 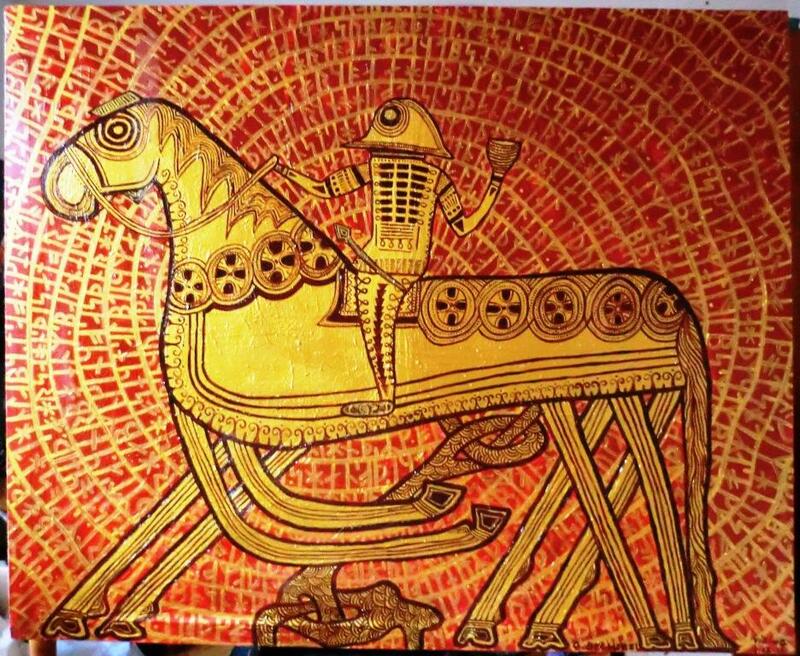 The Norse raid at Lindisfarne in AD 793 usually marks the beginning of the Viking Age. Europe’s largest and most famous fire festival. It takes place on the last Tuesday in January. 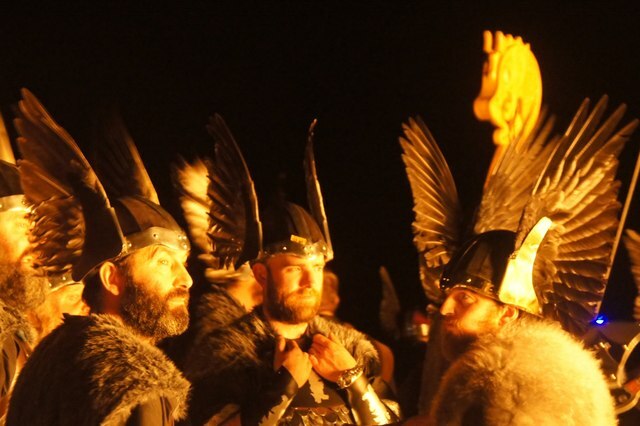 Over the year the ‘Guizer Jarl’ or Viking Chief and his squad prepare costumes, weapons, and a replica heraldic style Viking Galley and torches. There is a torchlight procession of over 800 participants and then the Galley is ceremoniously burned. Tickets to the halls are by invitation only, but public tickets are available for the Town Hall from the committee. Although the Lerwick festival is the largest and most famous, eleven other fire festivals are held across the islands. The Abbey was established after 1070 on the site of the Battle of Hastings in 1066, the Pope has decreed that the Norman conquerors should do practical penance for the deaths inflicted in their conquest of England. William the Conqueror initiated the building, but it was only completed and consecrated in 1094 in the reign of his son William II (Rufus). The Abbey is in an incomplete, partly ruinous state, having been dissolved during the Reformation, then re-used as a private home. Visitors can stand on the reputed site where Harold was slain on 14 October 1066. A cathedral town which features the Bayeux tapestry, which chronicles the Norman invasion of England, culminating in William’s victory over Harold in 1066. 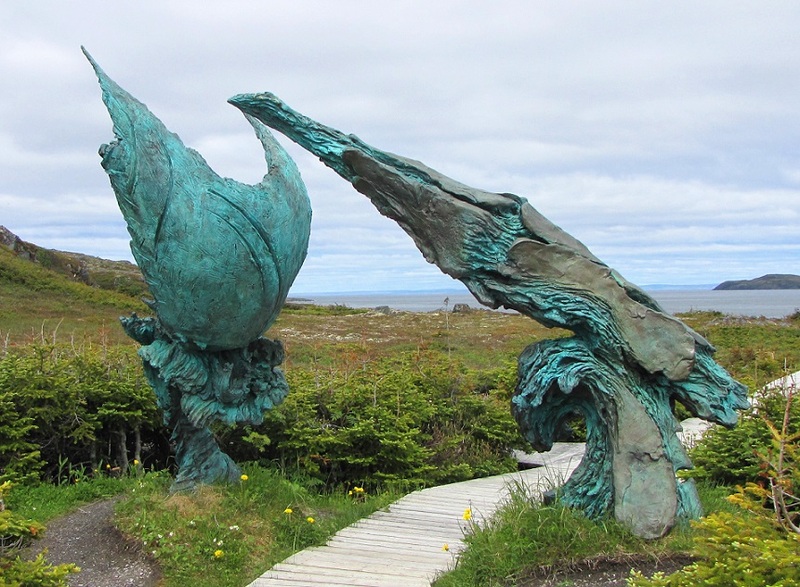 A UNESCO heritage and archaeological site in Great Northern Peninsula, Newfoundland. It features the remains of the North American Viking settlements described in the Vinland Sagas: depressions in the ground that were once the foundations of houses, a sod longhouse reconstructed according to Viking-era building methods, plus some unearthed artifacts displayed in the museum contained in the visitors’ center. Located just down the road from the L’Anse aux Meadows UNESCO site, Norstead takes a more interactive, living-history approach to the subject of the Norse incursion into North America, with a “village” of reconstructed longhouses populated by costumed interpreters reenacting daily life in a 12th-century “Viking port of trade” with a respectable degree of historical accuracy.